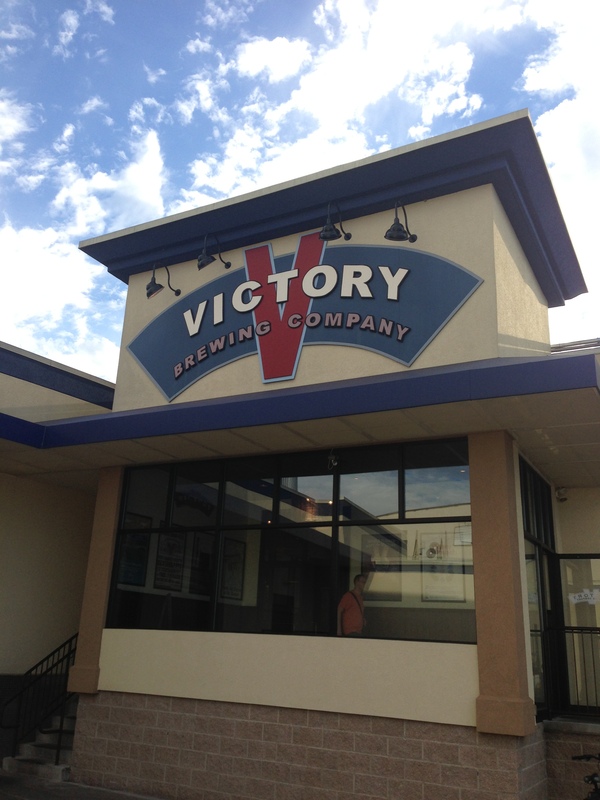 OK, so I celebrated my 50th birthday at Victory Brewing Company in Downingtown, Pennsylvania with my with and her sister and husband. And it was one of the best birthdays I’ve ever had. We enjoyed dinner in the brewpub along with a flight of beers. It’s been a while since then and I forget many of the beers I enjoyed but one that stands out is the Hop Devil IPA. This is one of my favorite IPA’s.